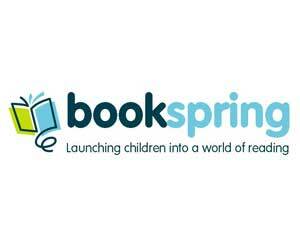 BookSpring provides essential literacy programs based on distinct program models to create a continuum of literacy development. Through our programs, we: Reach families at the very earliest point in their child’s development and encourage and support them in taking advantage of the critical early months and years of brain development. Focus on increasing the literacy level of our greater community by changing the literacy-related behaviors of parents and students. Make book sharing and reading aloud an integral part of family activities so that children grow up from infancy with books and a love of reading.